The focus here is on data: from R tips to desktop tools to taking a hard look at data claims. The R Consortium is trying to find out what R users think of the language, how they use it, and how things might be better. This is "the first of what we hope will be an annual survey of R users," according to a blog post by Joseph Rickert and Hadley Wickham, members of the Consortium's Board of Directors. 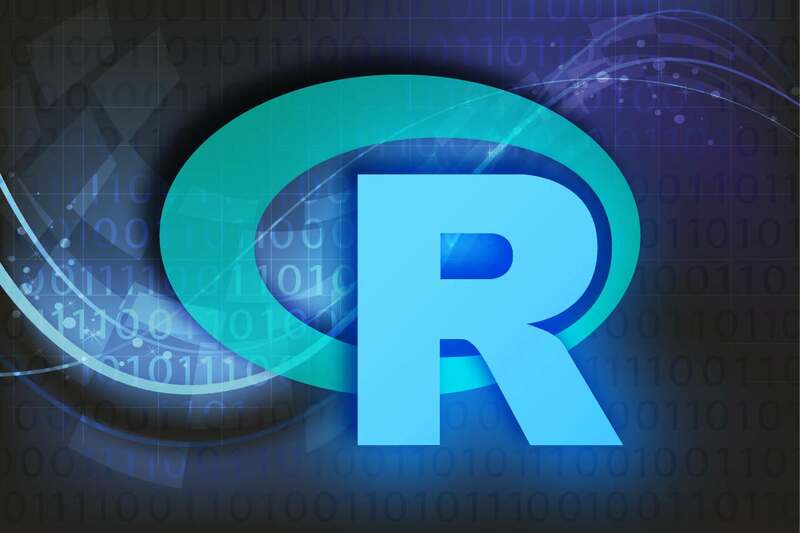 The industry-backed R Consortium aims to promote use of R and improve the platform, in part by funding projects and supporting community growth.